Faithful, desperate, hopeful, sometimes selfish---the Bible includes all kinds of prayers. 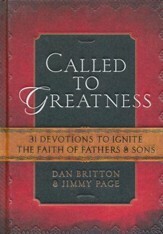 And with this devotional, dads can draw inspiration and insight from all of them. 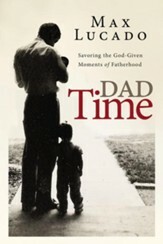 Offering important scriptural principles for reflection and illustrating the love of biblical fathers for their children, 75 entries feature easy-to-read meditations, relevant verses, and practical applications. 240 pages, softcover from Barbour. 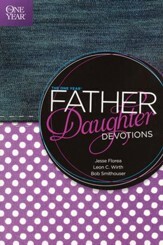 Bible Prayers for Fathers is a brand-new devotional that draws inspiration for the prayers of the Bible. You can learn much from the faith-filled, desperate, hopeful, even selfish prayers in scriptureand you will find great insights and wisdom in each reading. 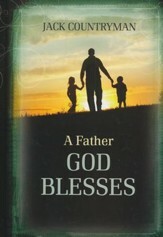 From Abraham asking for a special blessing for his son to Jairus asking for healing for his daughter, this devotional book illustrates the love that Bible fathers had for their children and the blessings that God bestows on His chosen ones. Featuring easy-to-read devotions, relevant scriptures, and a practical application section, each entry offers important, even life-changing principles for your quiet time. Ed Strauss is a freelance writer living in British Columbia, Canada. He has authored or coauthored more than fifty books for children, tweens, and adults. Ed has a passion for Biblical apologetics and besides writing for Barbour, has been published by Zondervan, Tyndale, Moody, and Focus on the Family. 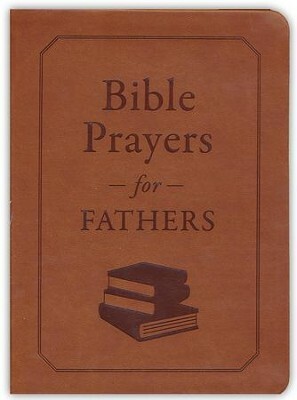 I'm the author/artist and I want to review Bible Prayers for Fathers.